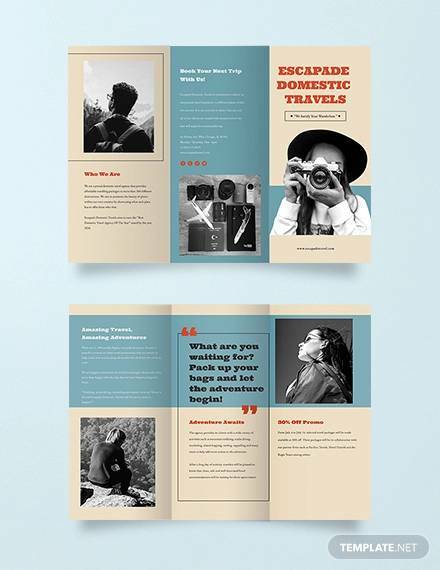 This type of template is meant for those who are interested in traversing the world. 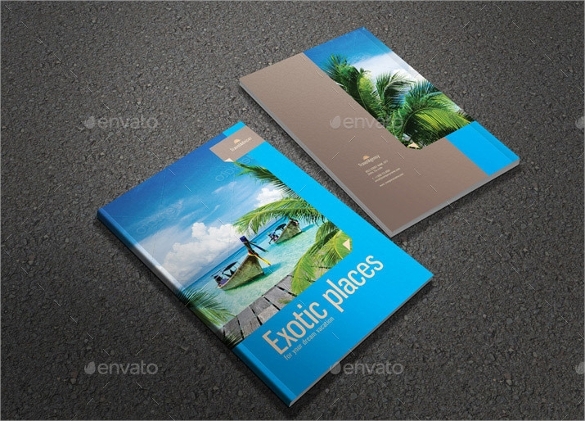 They should be eye catching and enticing. 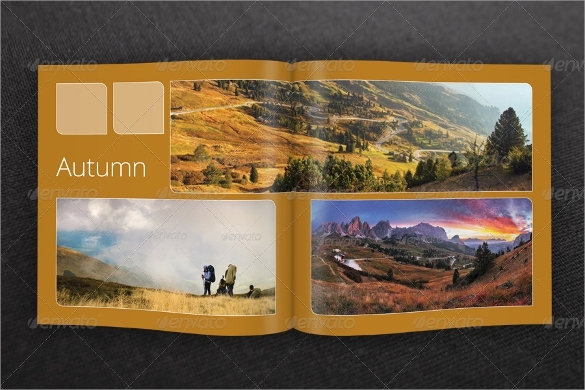 They should be filled with different colors so as to attract the target group. 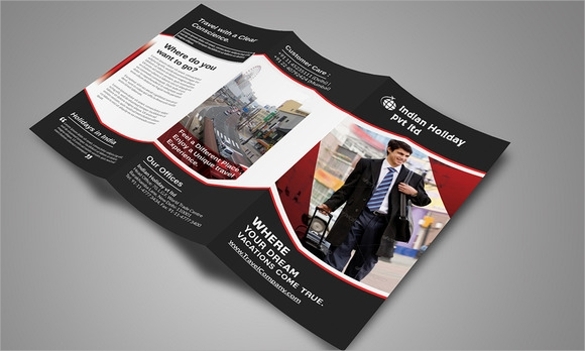 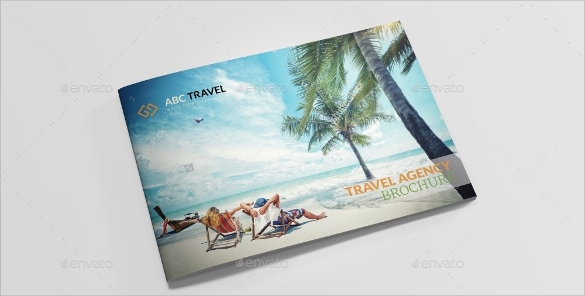 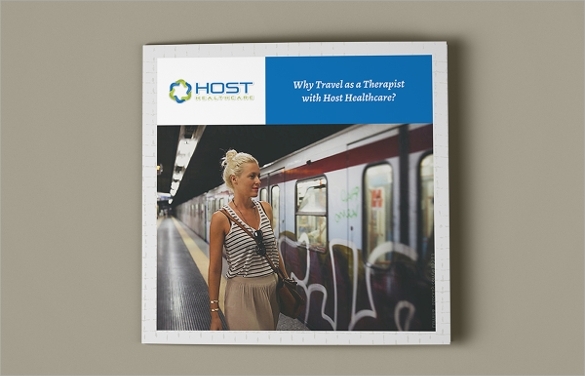 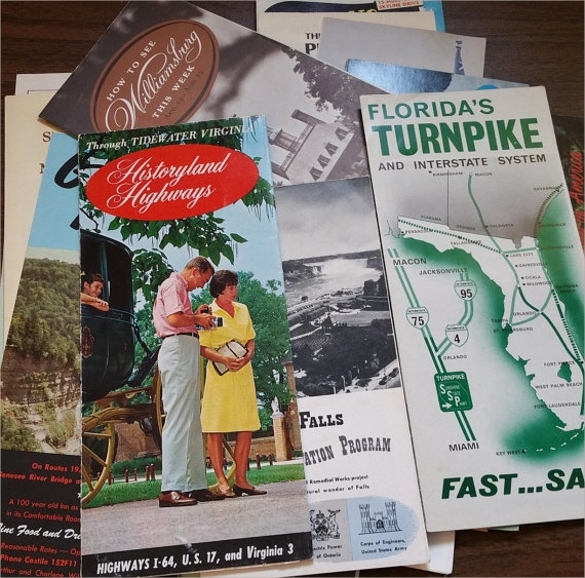 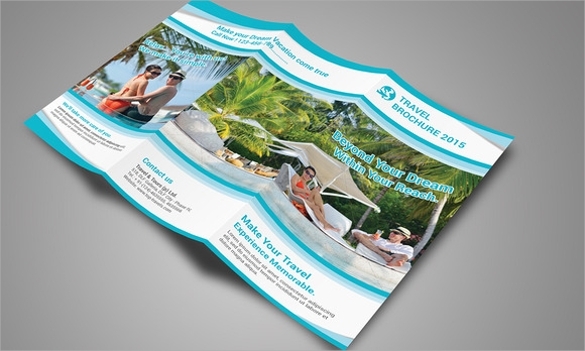 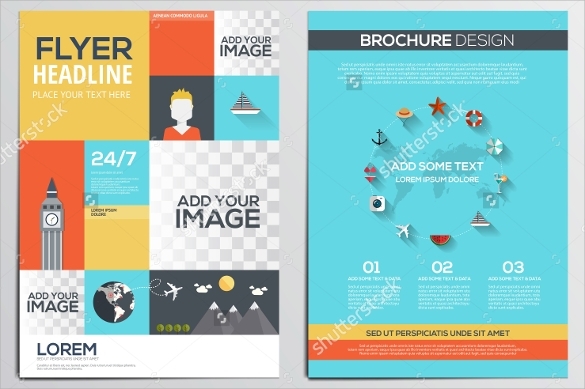 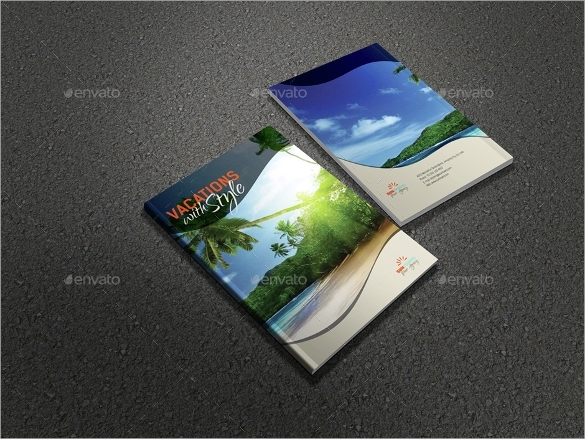 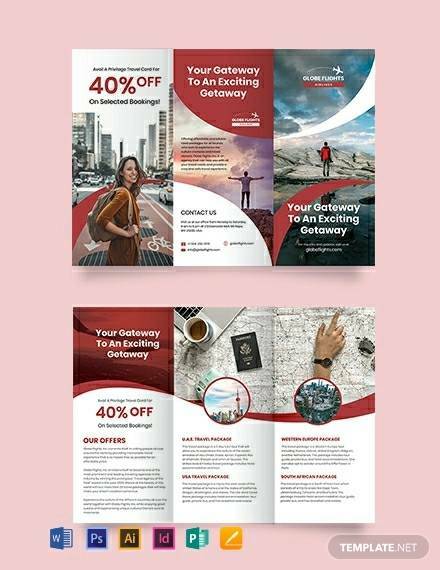 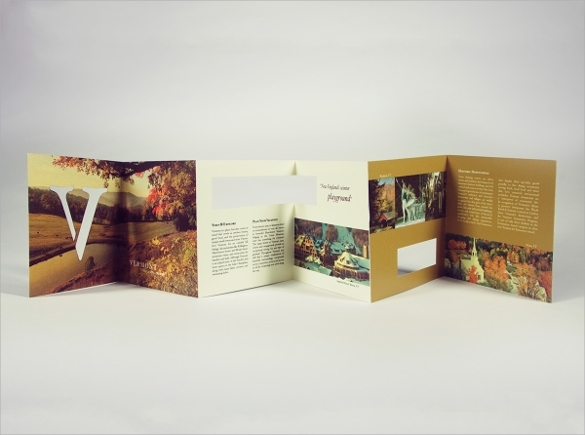 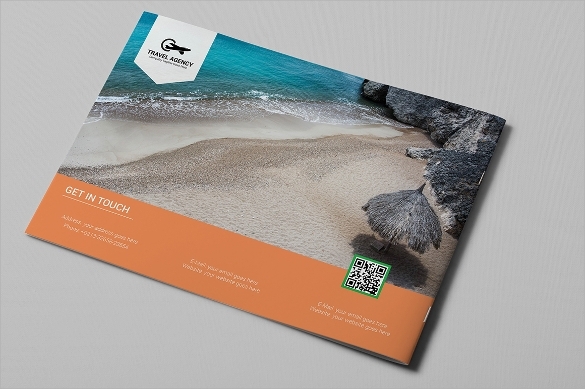 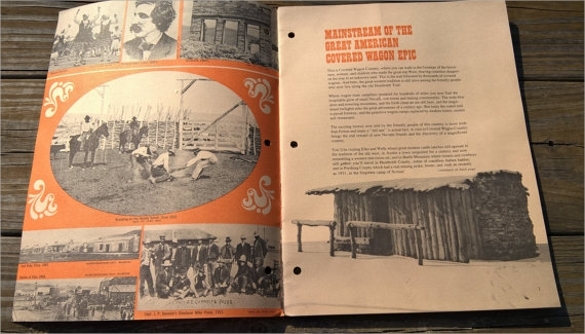 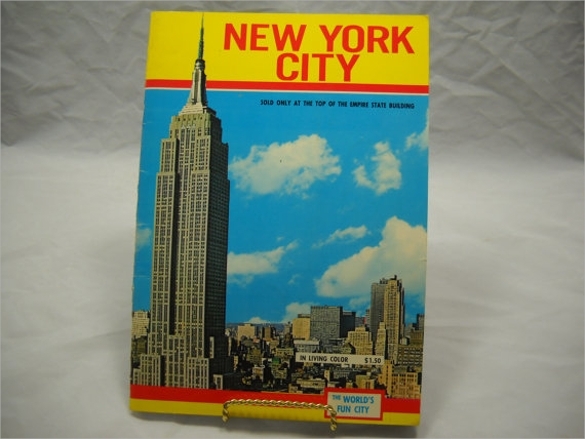 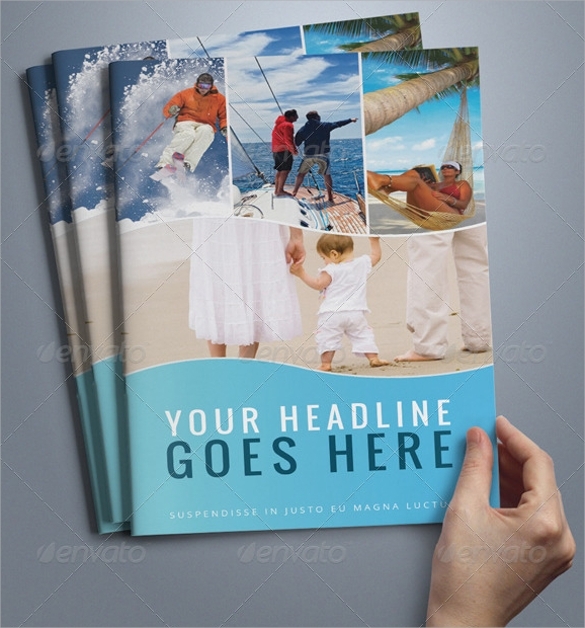 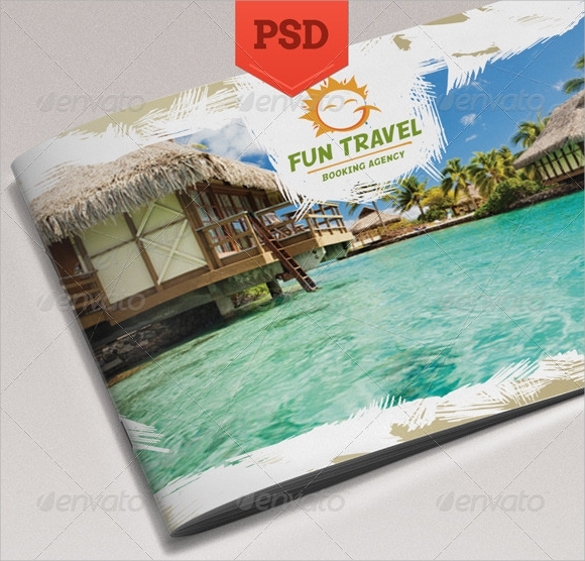 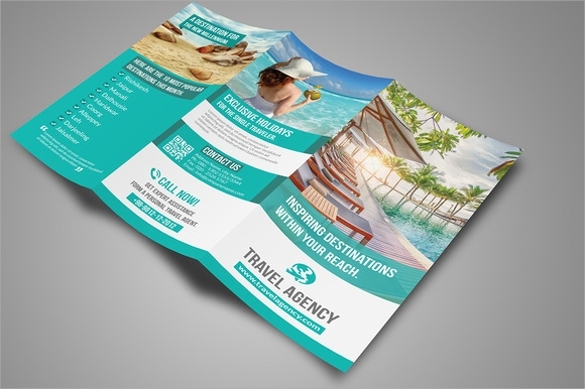 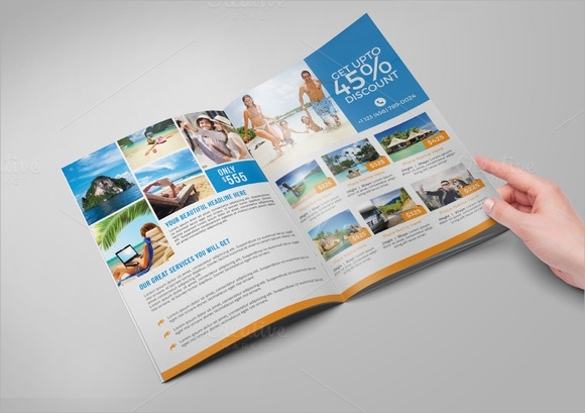 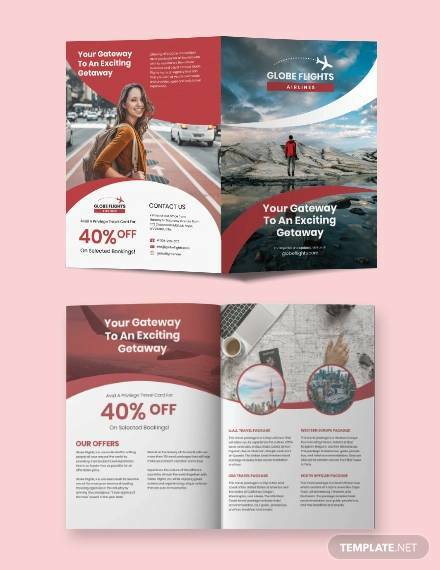 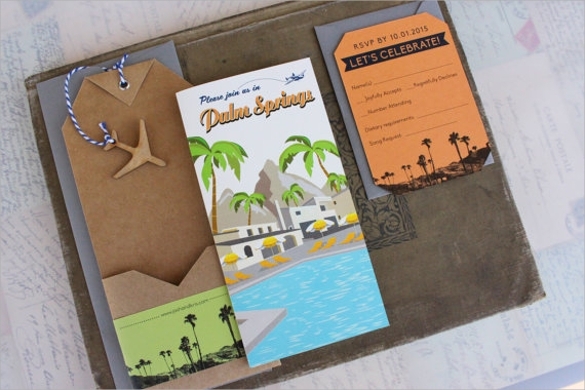 Travel agencies are advised to use these types of Annual Report Brochures templates. 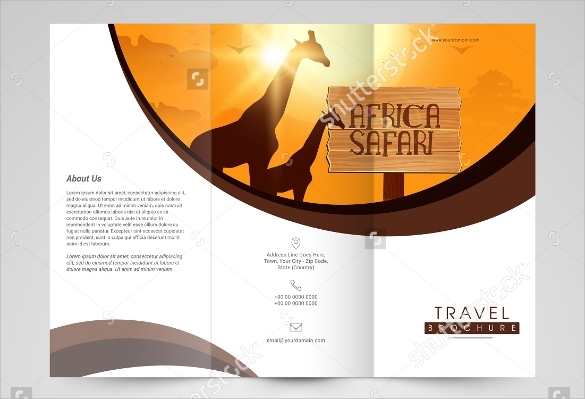 In Africa, it has proved to be the best marketing tool in the tourism sector with Kenya being one of the best tourist’s destinations. 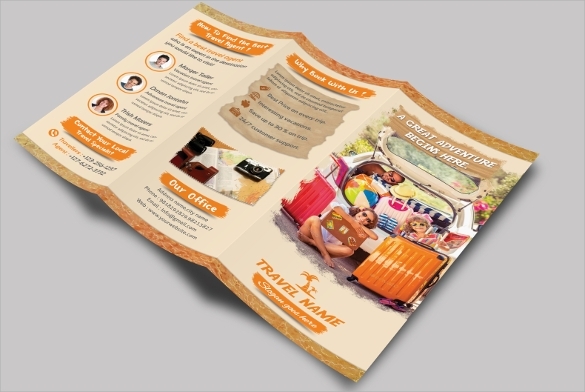 What can only make the traveler decide to proceed with the journey is the design on how the template has been made and creativity is the key thing when designing the travel bronchure template. 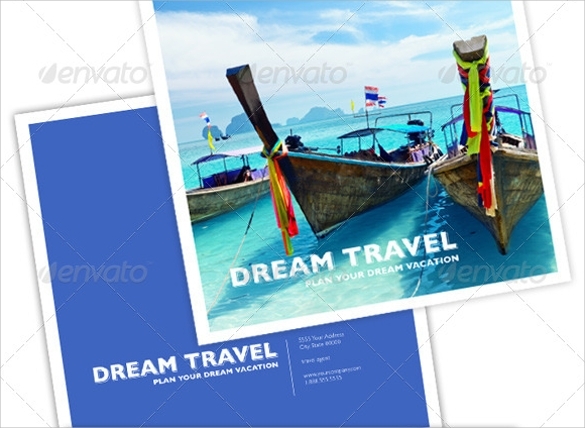 Most of the people who just gazed at these types of but never wished to travel were forced to do so because of how attractive they are made to change the perception of a person about a place.